Its total expenses stood at Rs 550.90 crore as compared to Rs 493.68 crore in the corresponding period a year earlier. Multiplex chain operator PVR has recorded a consolidated net profit of Rs 26.20 crore for the fourth quarter ended March 2018. The company had reported a net loss of Rs 5 lakh for the January-March quarter of the previous fiscal. PVR's total income during the period under review stood at Rs 592.44 crore as against Rs 499.68 crore in the year-ago period, PVR said in a BSE filing. For the entire 2017-18 fiscal, PVR's consolidated net profit came in at Rs 124.70 crore as against Rs 95.79 crore in the previous financial year. Meanwhile, in a separate filing, PVR said its board of directors...has approved dividend at Rs 2 per equity share. 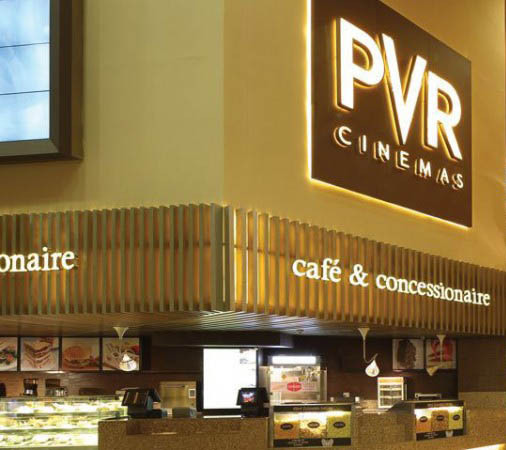 PVR stock was trading at Rs 1,422 apiece, down 1.94 per cent, on the BSE.